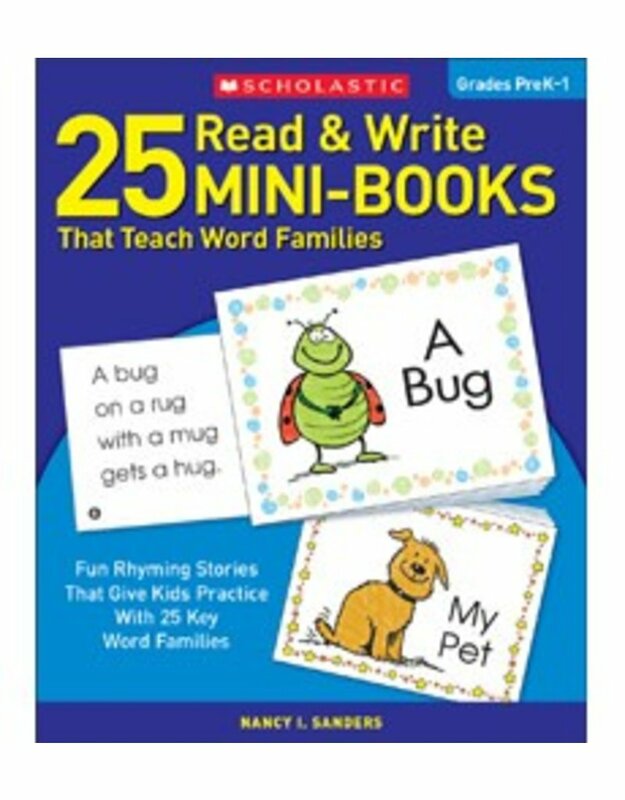 Help children build essential reading skills with this collection of adorable mini-storybooks that give them practice reading and writing words from 25 different word families. Each book uses a few simple rhyming words to tell a lively and funny story. Includes ready-to-photocopy pages and extension activities.